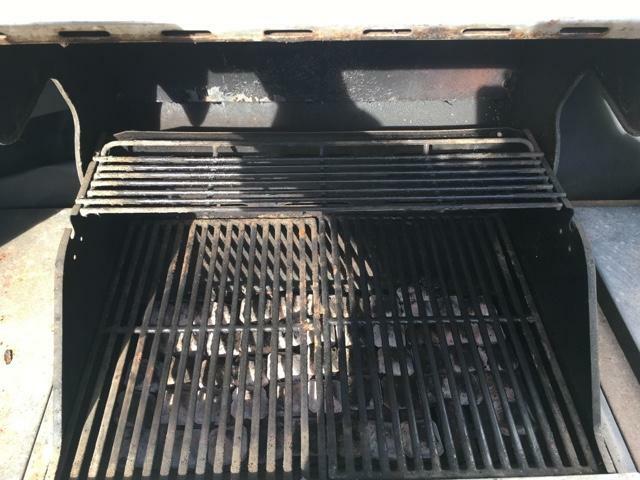 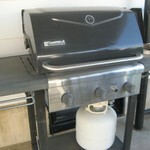 Brinkmann 4 burner grill. 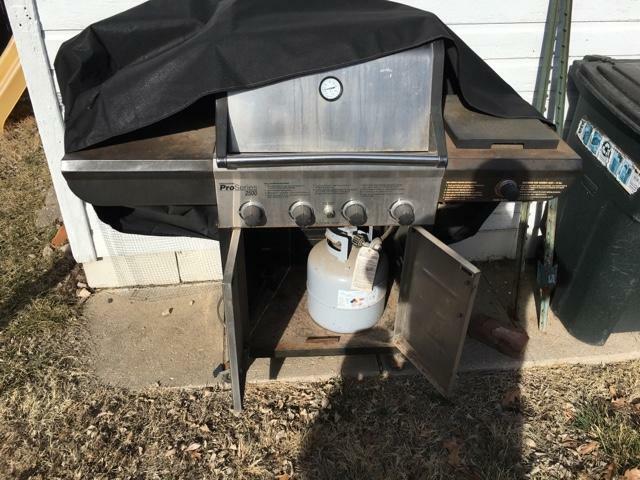 Does show some age but works well. 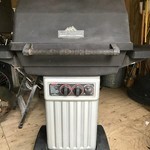 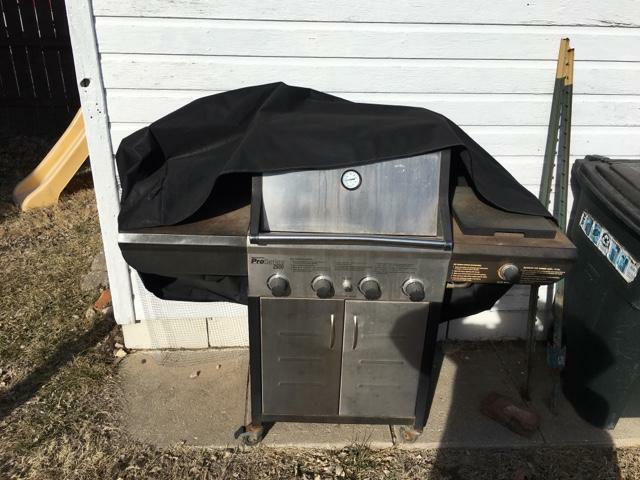 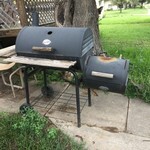 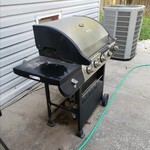 I have a pellet grill now so I have no need for this one.Does come with tank and cover.